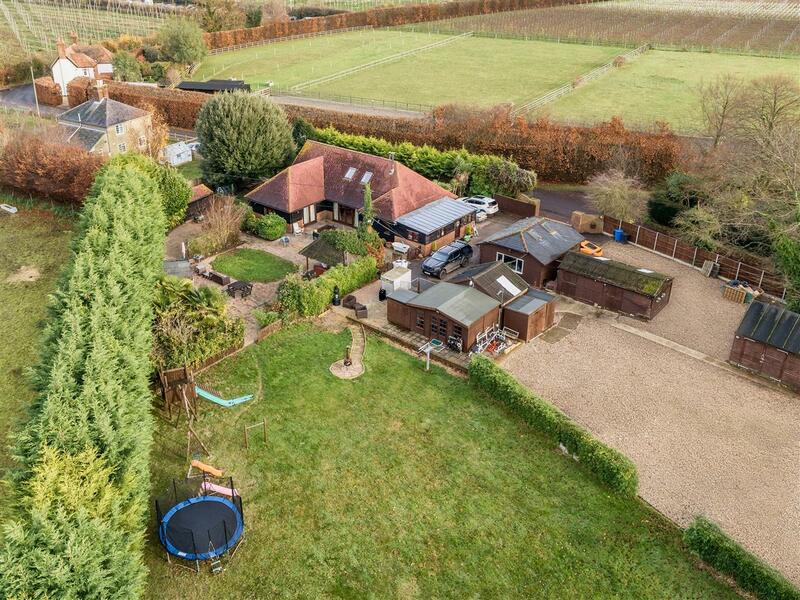 A substantial and beautifully presented 1940's built detached house, nestled within a generous and mature plot in a sought after cul-de-sac in south Canterbury. 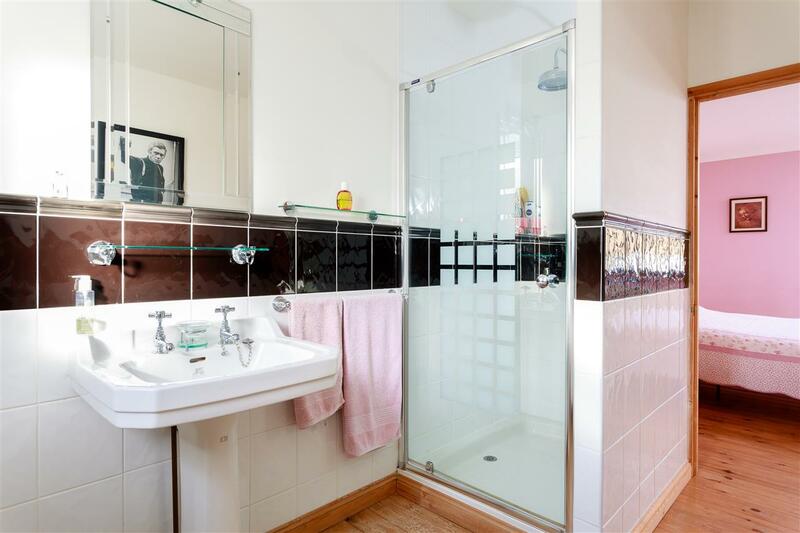 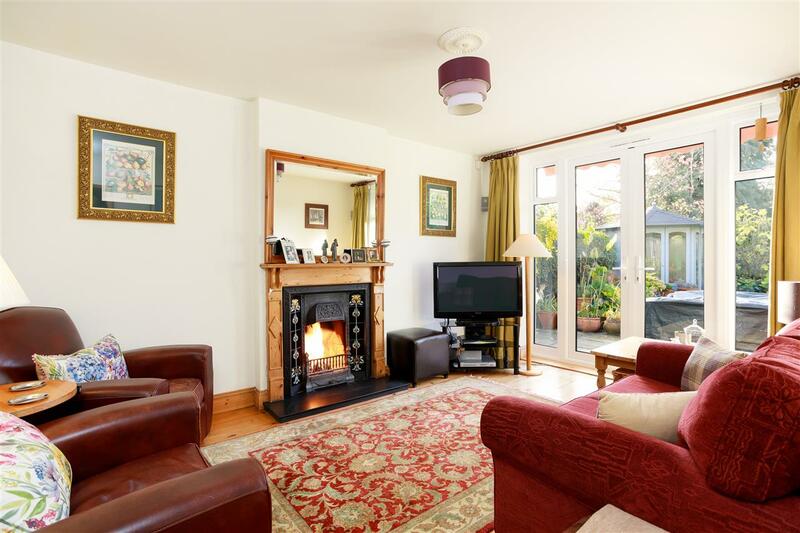 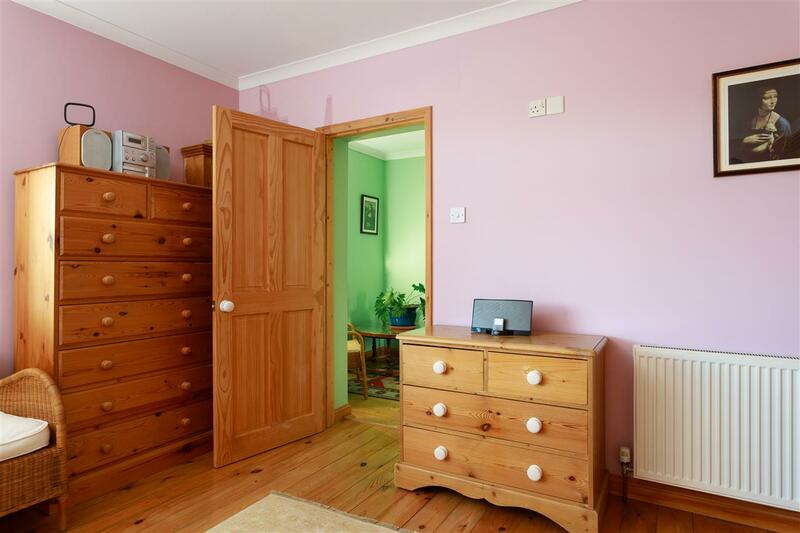 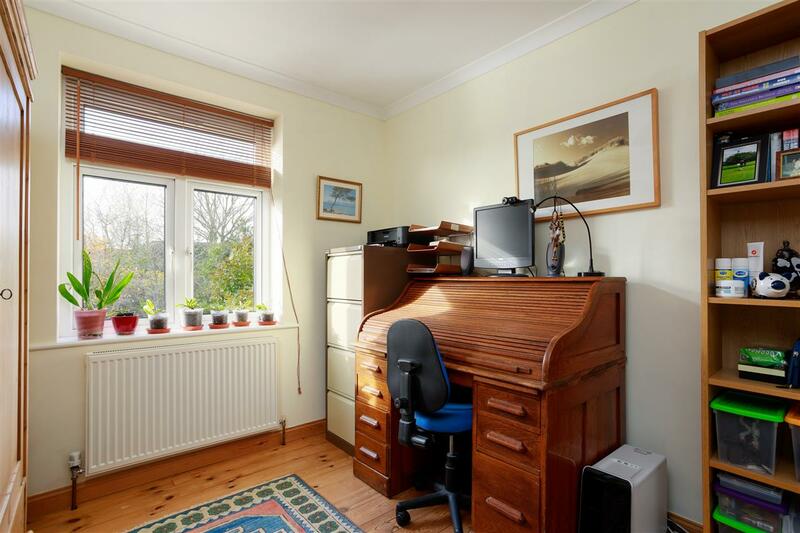 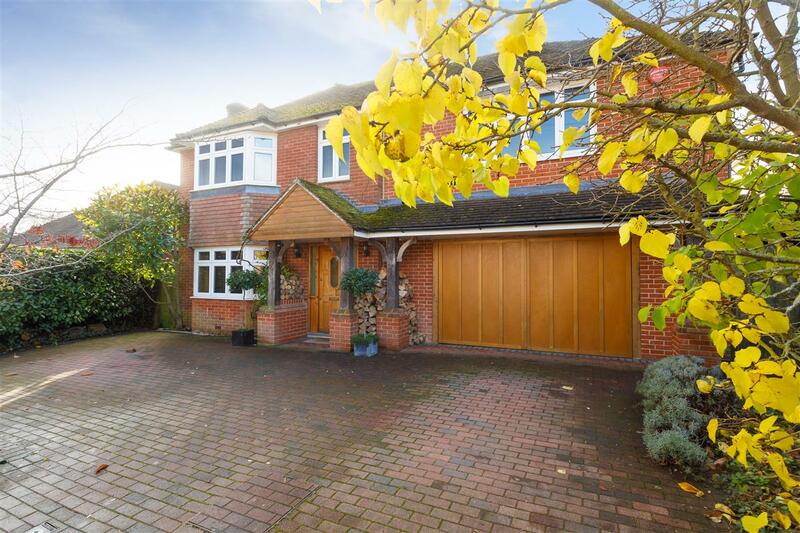 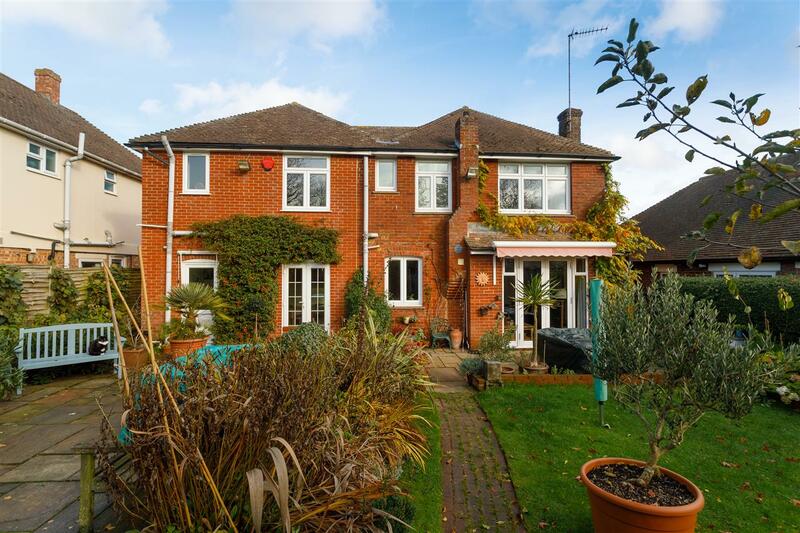 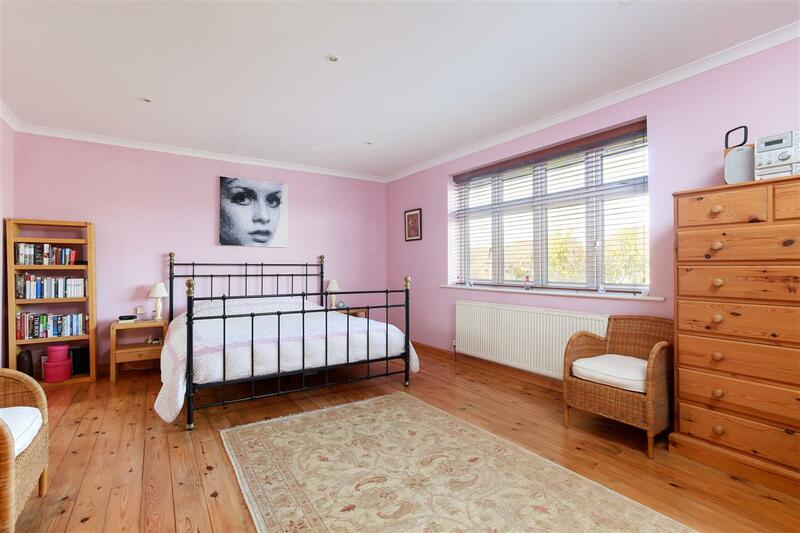 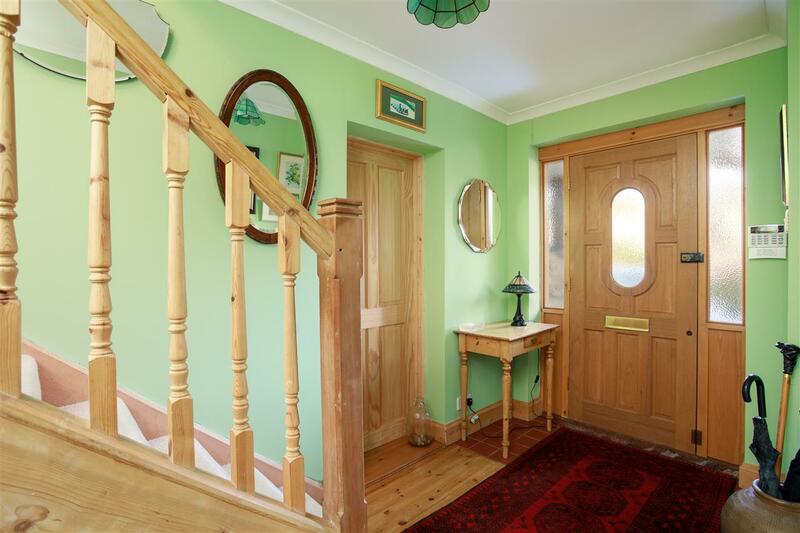 However, this quiet and peaceful setting is within the catchment area for several well regarded schools and is conveniently situated for the city centre, Kent & Canterbury Hospital and Canterbury East station. 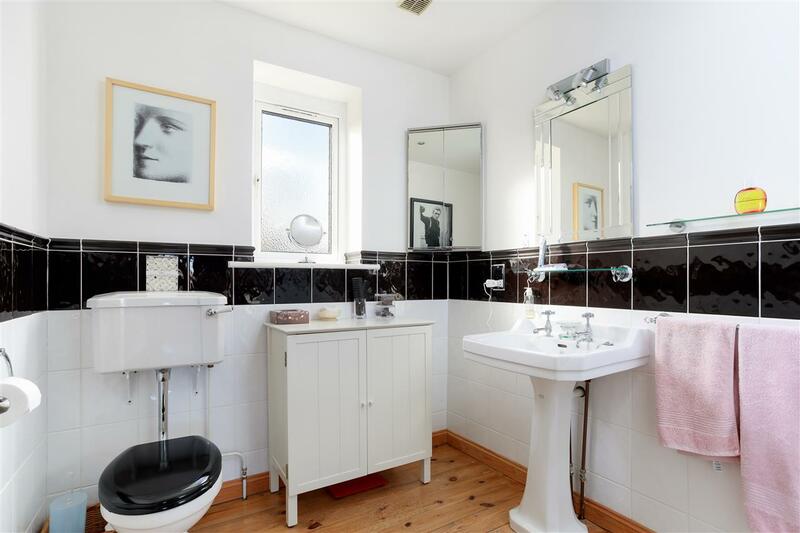 The house was significantly extended in 2002 and now offers almost 2000 sq ft of generously proportioned accommodation behind its handsome red brick faade. 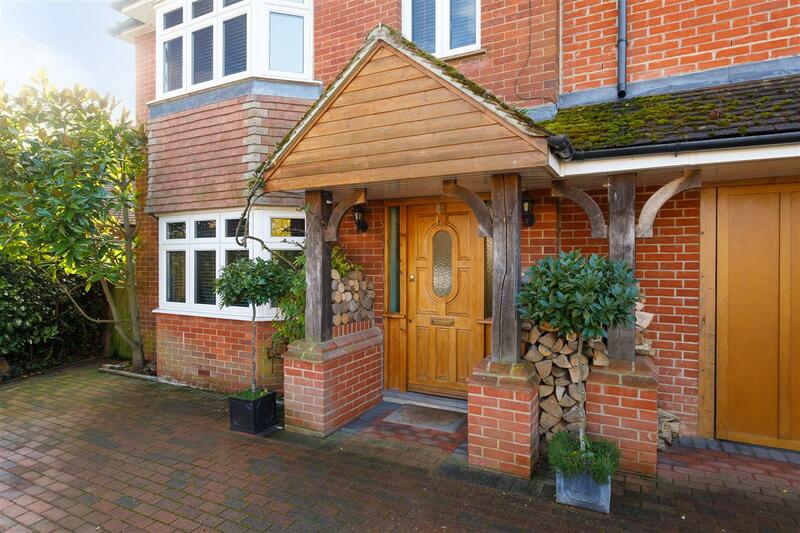 The front door sits beneath an impressive open porch, with a pitched roof supported by lovely oak pillars. 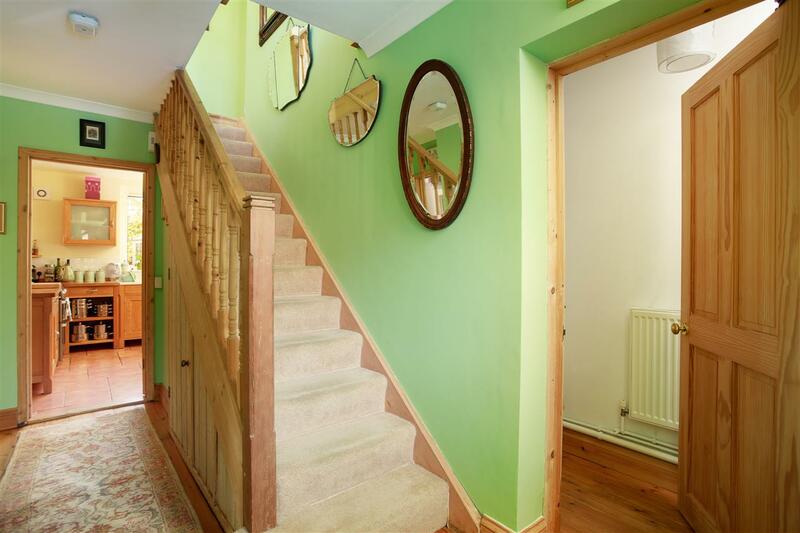 This opens into a welcoming entrance hall with stripped wood flooring, a useful cloakroom and a staircase which rises to the first floor. 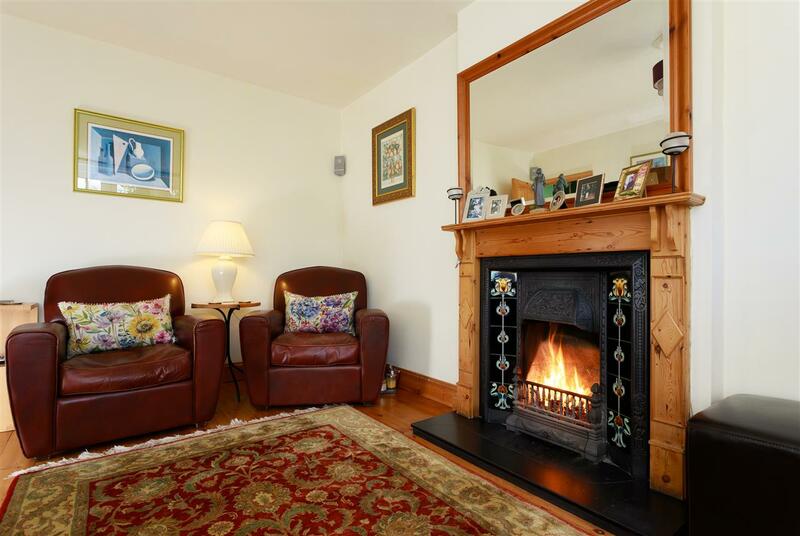 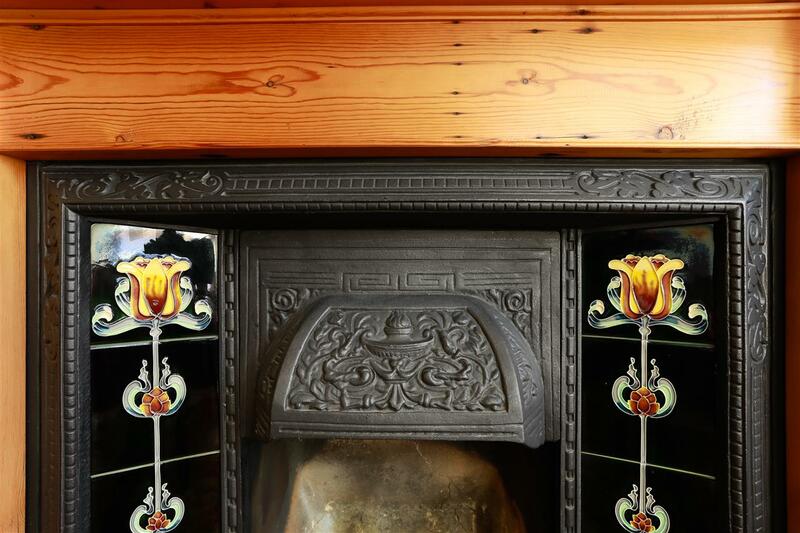 There are two, ample reception rooms, each with stripped wood flooring and open fires with cast iron fireplaces. 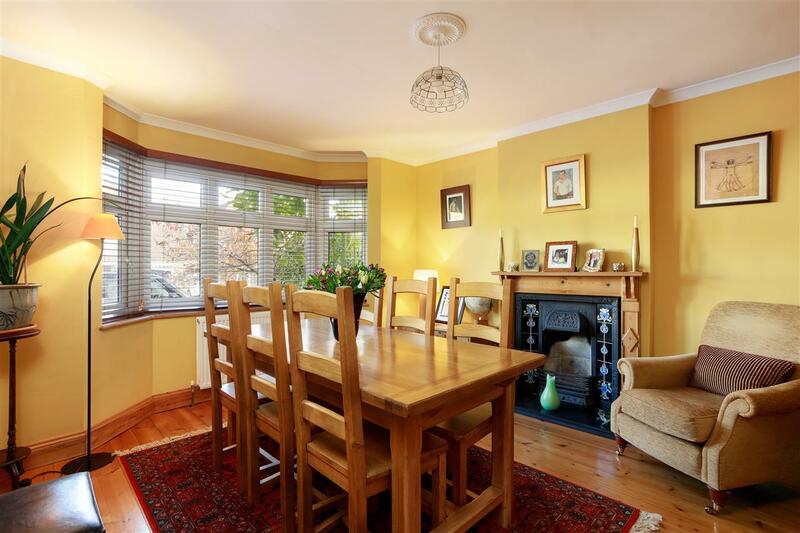 The dining room has a wide bay window and is to the front of the house, whilst the sitting room is to the rear of the property and enjoys pleasant views over the gardens through a set of double glazed French doors. 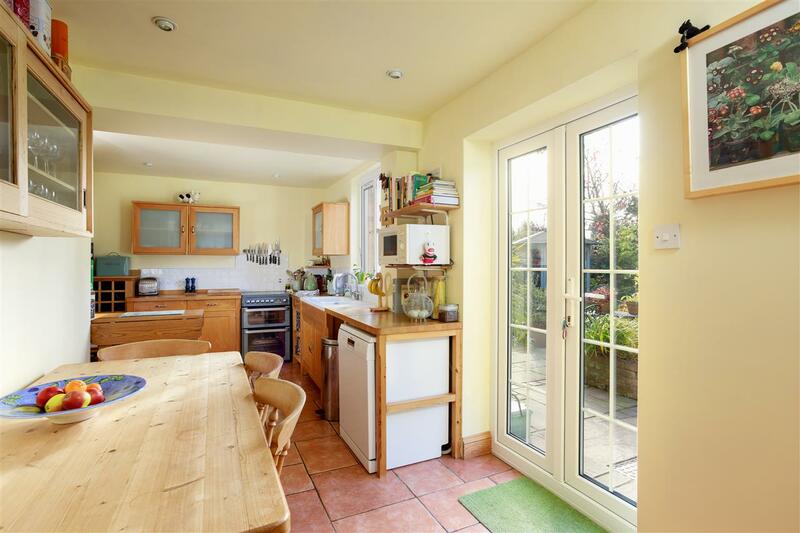 Also to the rear of the house is a wonderfully light and airy kitchen/breakfast room which also has access to the rear garden. 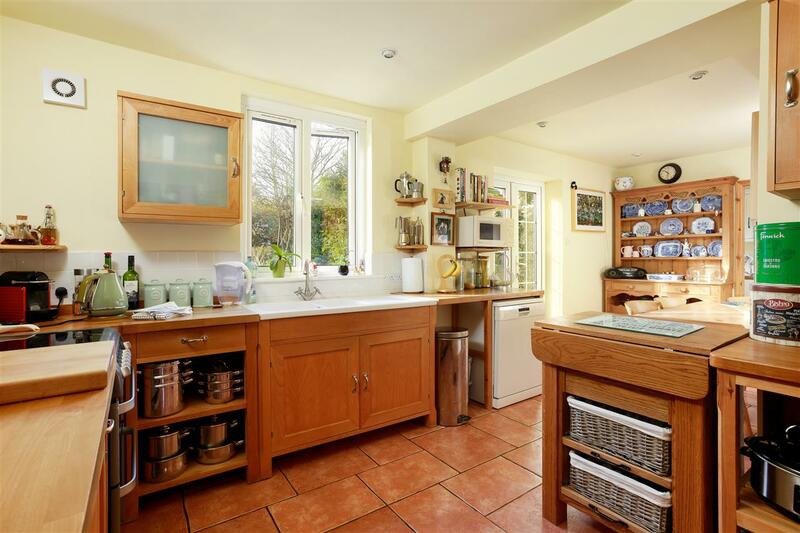 The kitchen has been fitted with a superb range of traditionally styled wall and floor units, set around wood block work surfaces, a ceramic sink and a ceramic tiled floor. 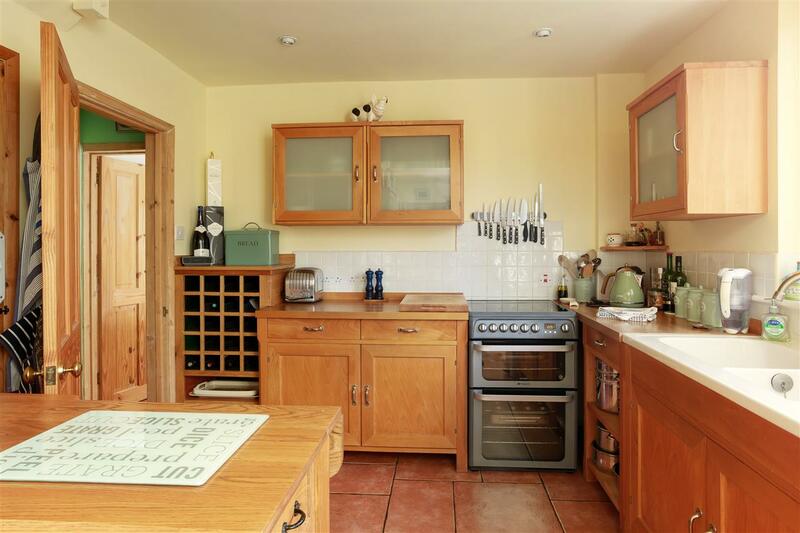 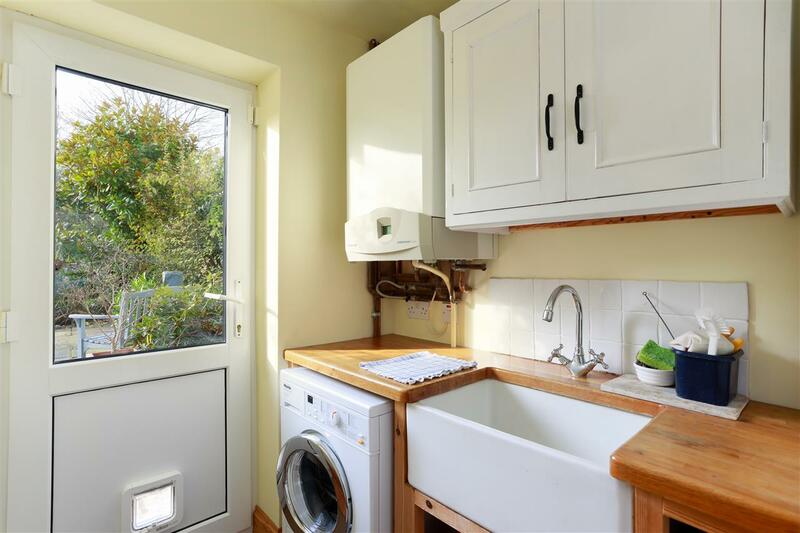 The kitchen is further complemented by a utility room with a Butler style sink, wood block work surfaces and access to both the garden and the integral garage. 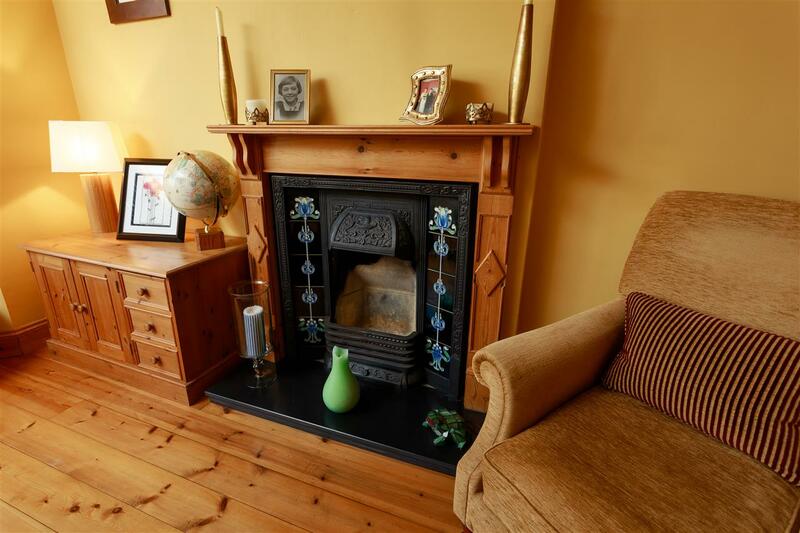 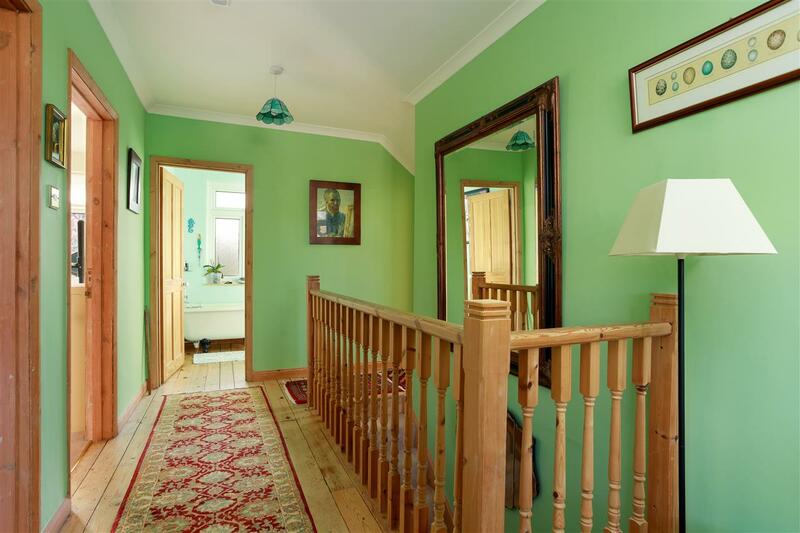 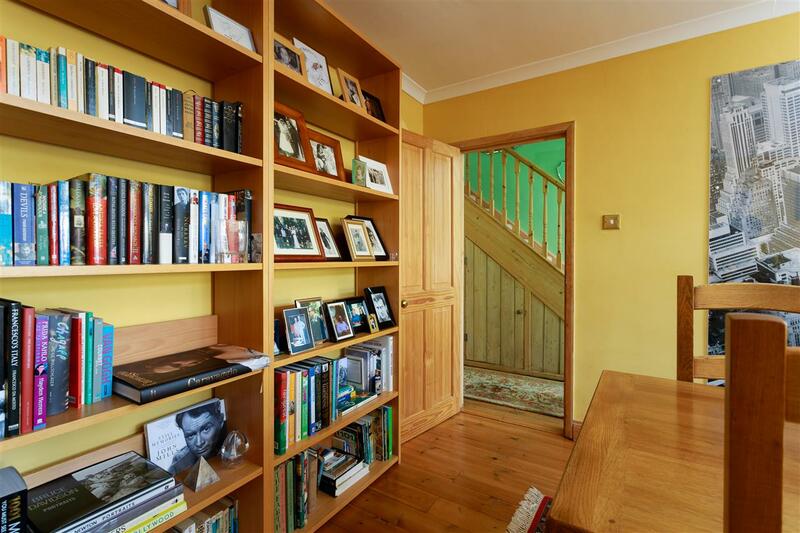 On the first floor, a wide galleried landing leads to four double bedrooms and a well appointed family bathroom. 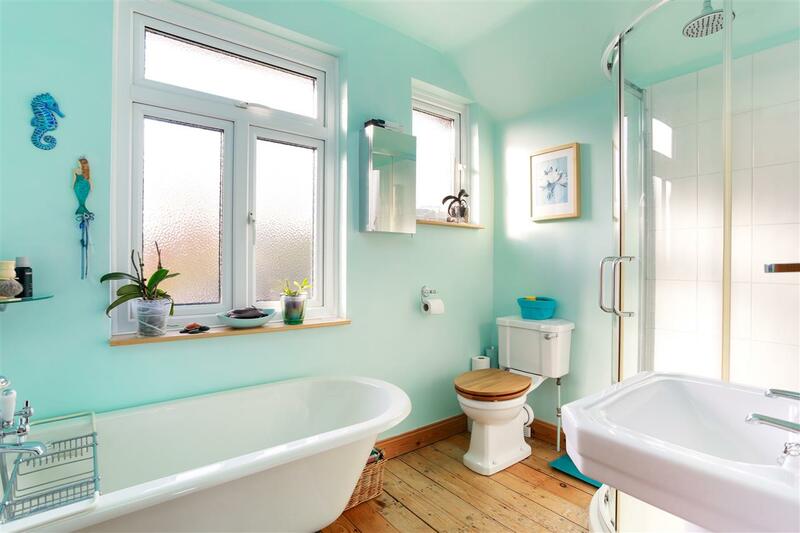 This has been fitted with a traditionally styled white suite, including a free standing, claw foot bath and a separate shower enclosure. 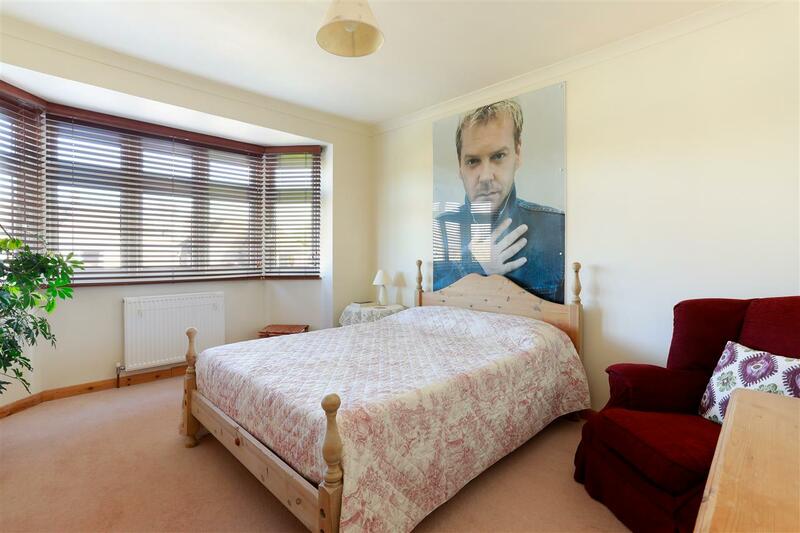 The master bedroom is a particularly good size room, measuring 18 ft by nearly 14 ft, with stripped wood flooring and a lovely en suite shower room. 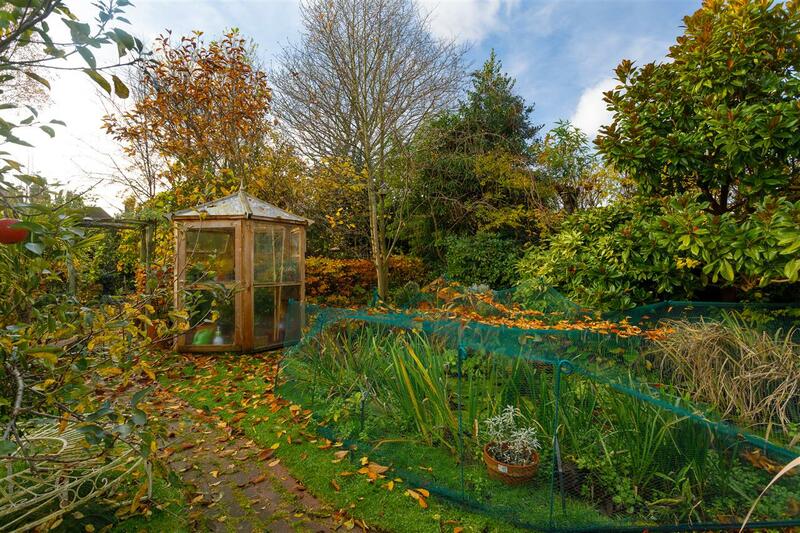 The property is set within a generous plot and mature plot which enjoys an unusually good degree of privacy. 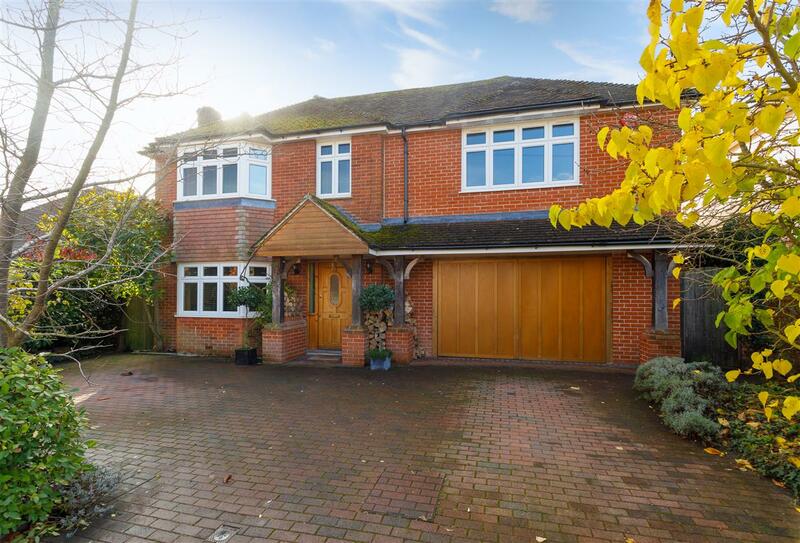 The house is approached via a blockpaved driveway, which provides parking for several cars and leads to a large integral garage. 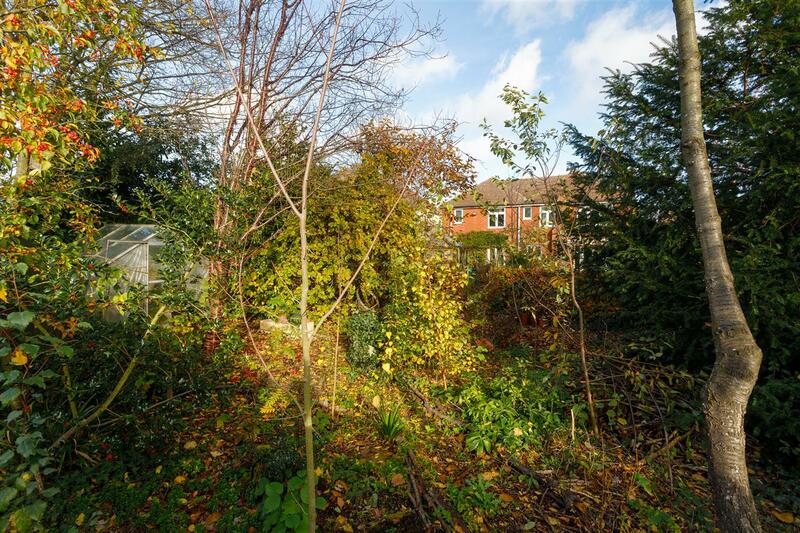 The front garden is enclosed behind a low level brick wall and planted with several matures trees and hedging, which provides plenty of seclusion from the road. 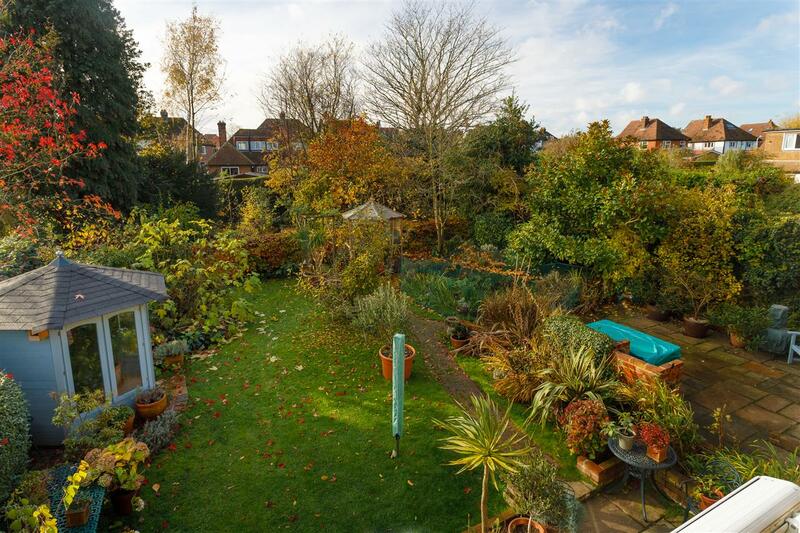 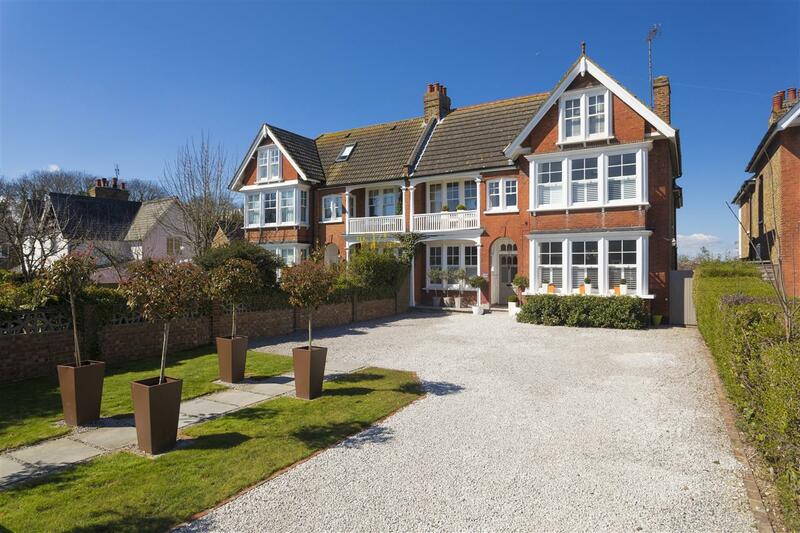 Secure, gated side access on both sides of the house lead to a beautifully planted and well established rear garden, which measures approximately 87 ft x 53 ft. 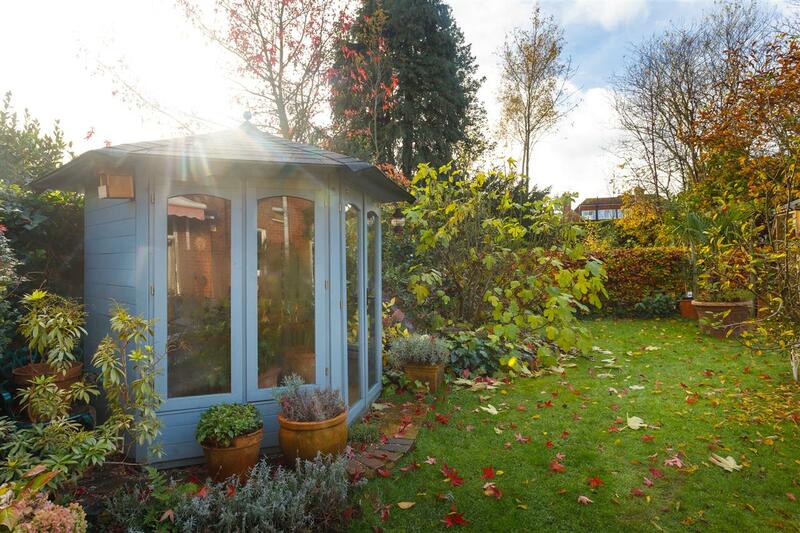 This is mainly laid to lawn, with well stocked beds and borders, a full width paved patio area with an awning and a raised BBQ and seating area. 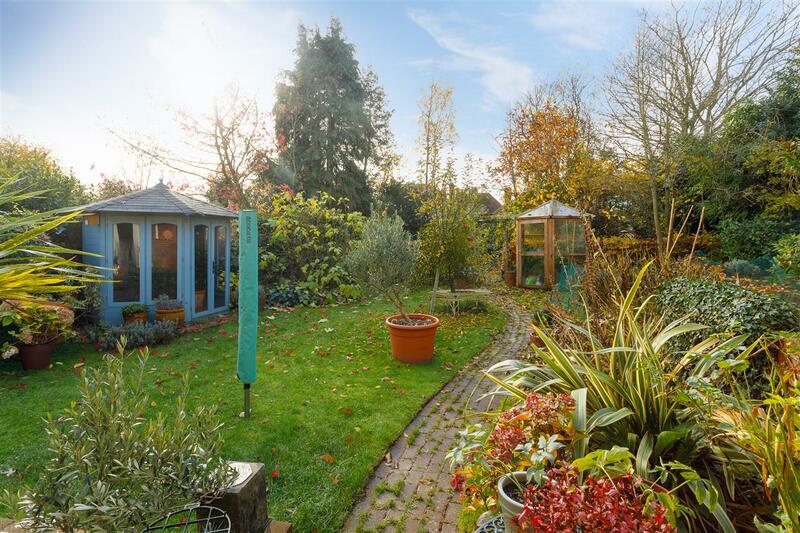 A pretty brick path meanders through the garden, past an ornamental pond and beneath a trellised archway, to a section of less formal, more natural garden at the very rear of the plot. 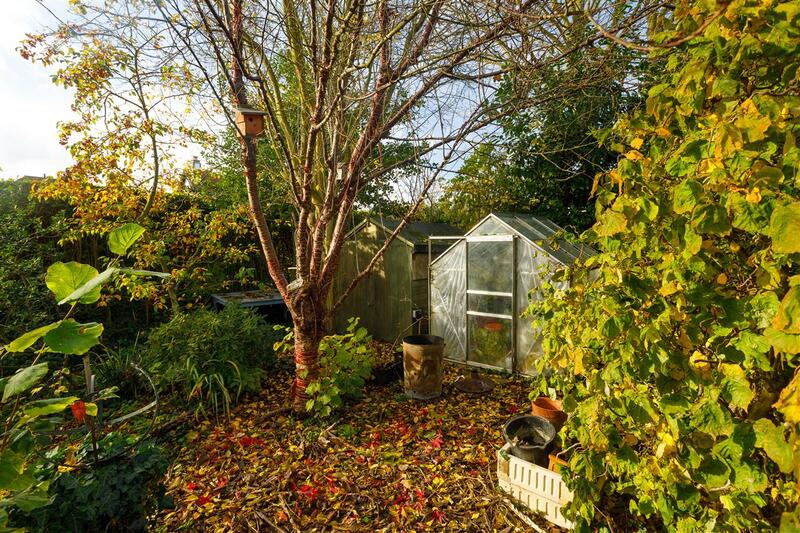 Lesley Avenue is a leafy, peaceful cul-de-sac, situated in a highly sought after location to the south of Canterbury. 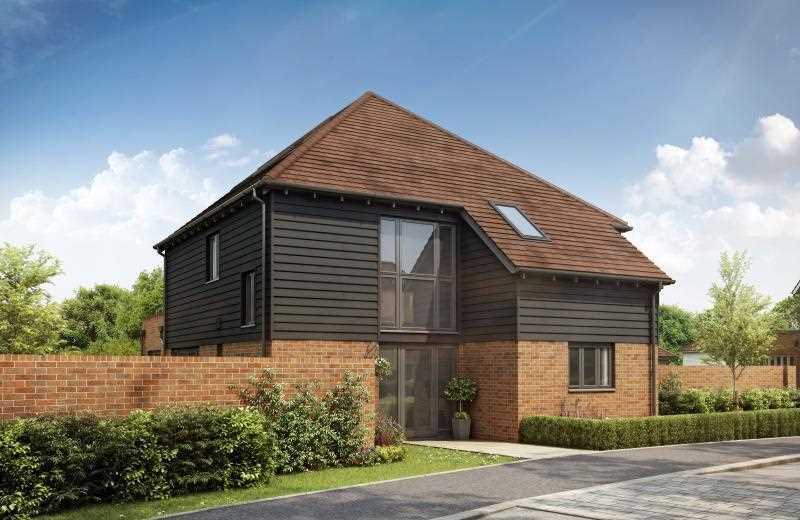 This convenient setting provides excellent access to Canterbury East station, Kent & Canterbury Hospital, the city centre and many of Canterbury's very well regarded schools. 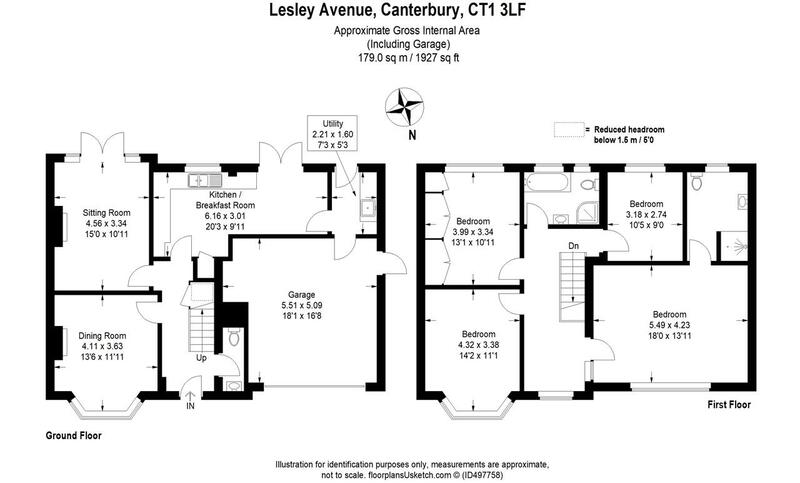 The cathedral city of Canterbury is a vibrant and cosmopolitan city, with a thriving city centre offering a wide array of High Street brands alongside a diverse mix of independent retailers, cafes and international restaurants. 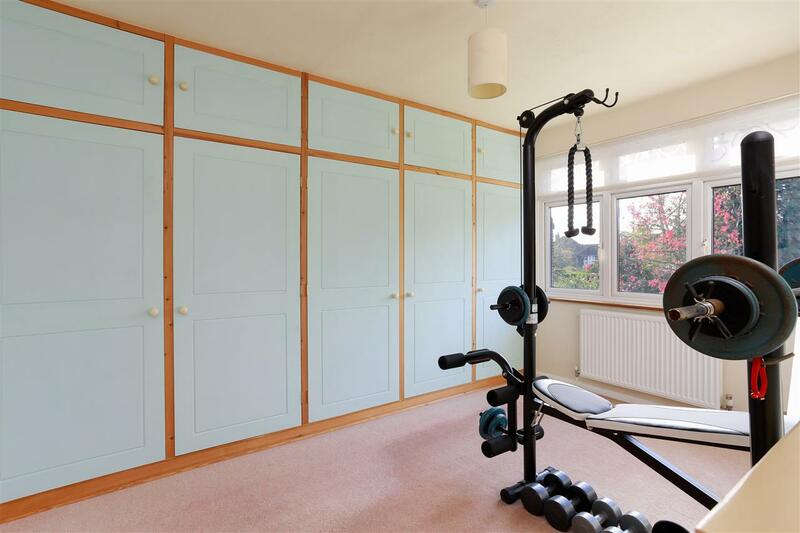 The city also offers a fine selection of sporting, leisure and recreational amenities, including the refurbished Marlowe Theatre. 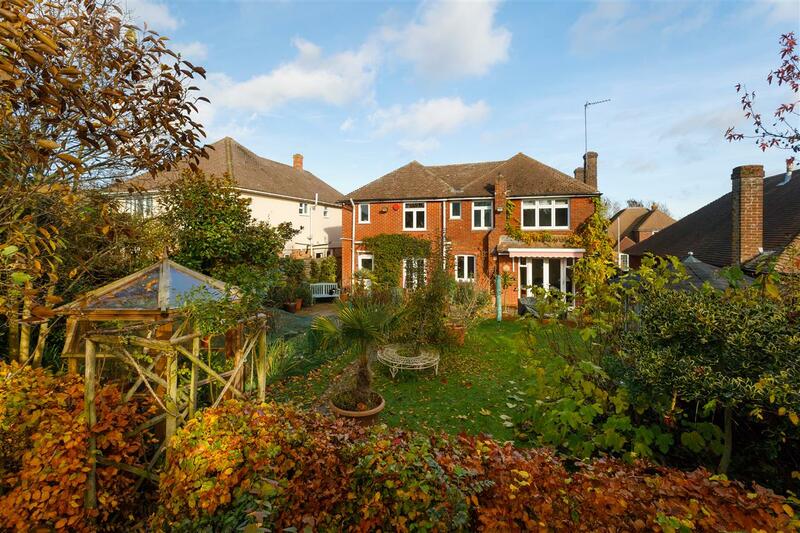 Canterbury has an excellent choice of educational amenities, ranging from Grammar schools to well regarded private schools and three universities. 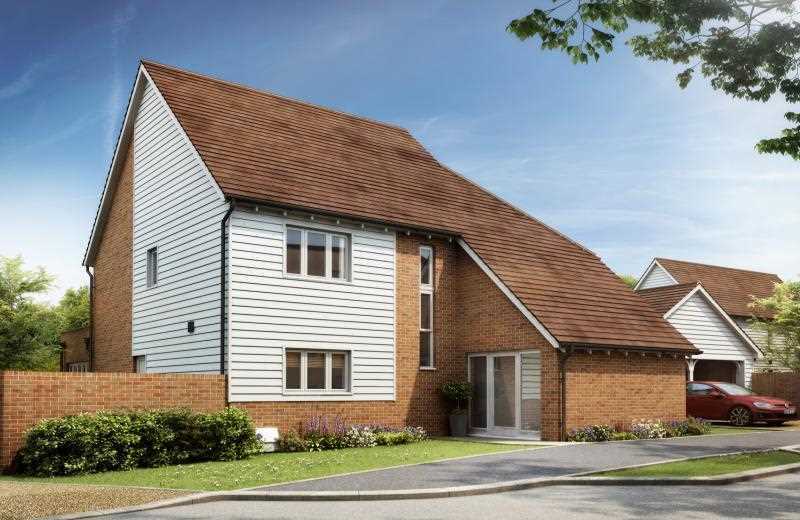 Canterbury offers a regular rail service to London Victoria, Charing Cross and Cannon Street and the high speed rail link connects with London's St Pancras from Canterbury West station in just under one hour. 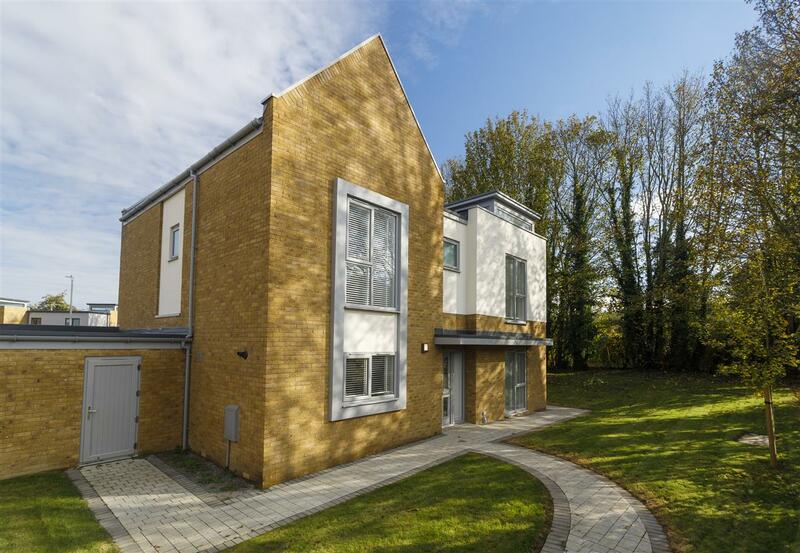 Ashford International station and the Channel Tunnel at Folkestone are both about 14 miles away and provide regular Eurostar and shuttle services to the continent, whilst the A2/M2 motorway provides good access to both London and the Channel port of Dover. 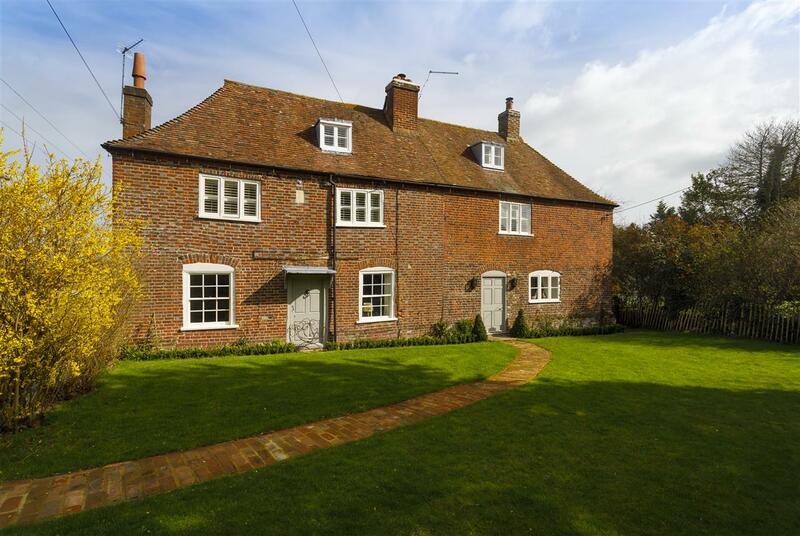 The surrounding countryside is predominantly farmland and is ideal for those who enjoy outdoor pursuits, such as walking and horse riding, whilst the nearby Stodmarsh Nature Reserve offers excellent bird watching. 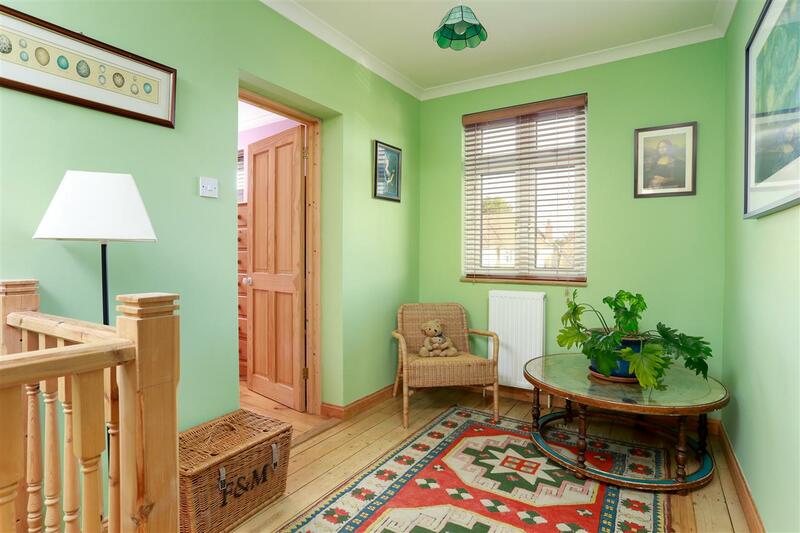 There are also numerous pretty villages nearby with typical village pubs to visit, such as Wingham, Littlebourne, Ickham and Wickhambreaux, giving you the ideal balance between city and country living.